Welcome to the Parish of St Charles and St Thomas More. 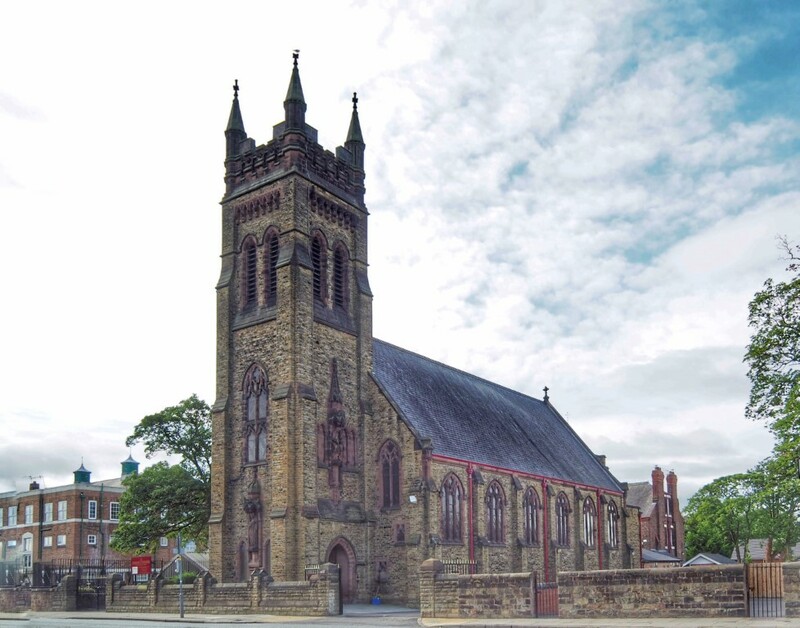 WELCOME TO SAINT CHARLES AND SAINT THOMAS MORE CATHOLIC PARISH, AIGBURTH, LIVERPOOL. 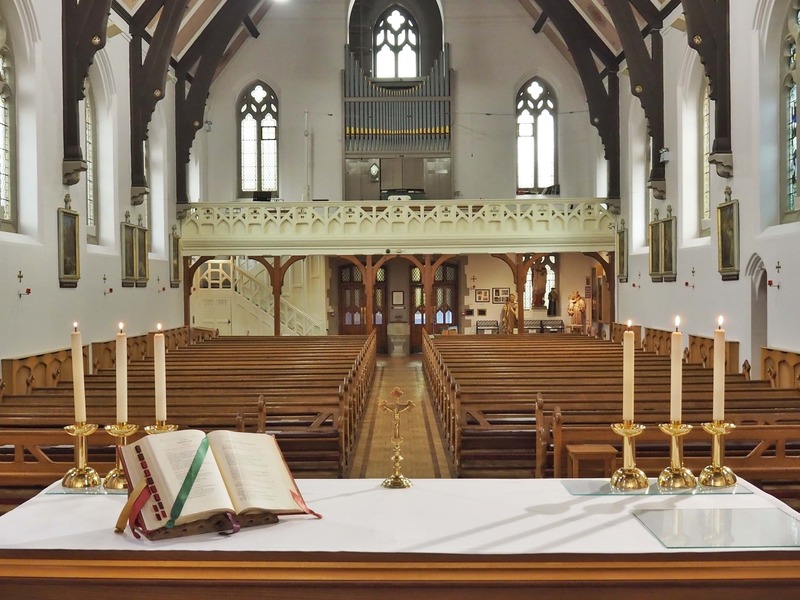 The Catholic Parish of St. Charles and St. Thomas More is a large, lively and welcoming community serving Christ’s Church in and surrounding Aigburth, Liverpool, England. 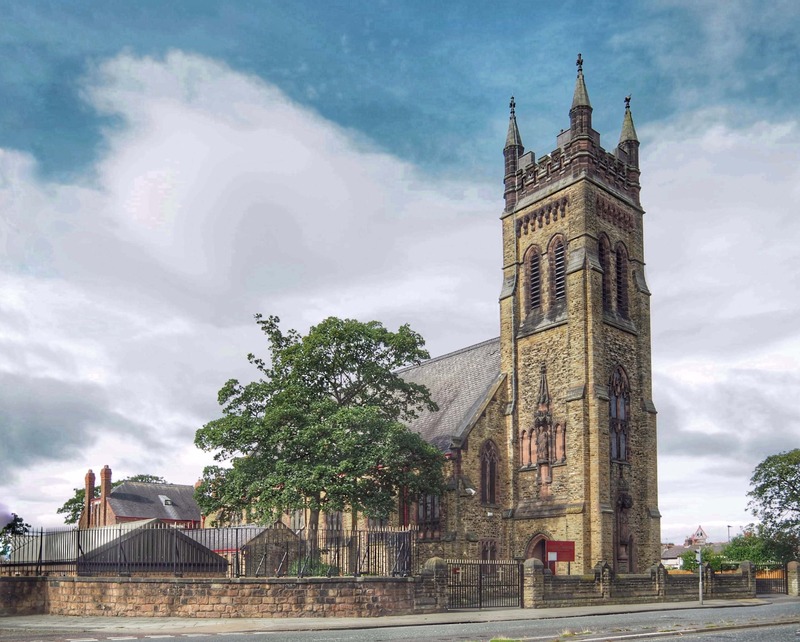 It is part of the St. John Almond deanery, together with Our Lady of Mount Carmel and St. Patrick, Toxteth, St Anne and St. Bernard, Edge Hill, St. Anthony of Padua, Mossley Hill, St. Claire and St. Hugh, Sefton Park, and St. Wilfrid’s, Garston. Our wider Catholic family is the Archdiocese of Liverpool, with the Most Rev. Malcolm Mc Mahon serving as the current Archbishop. Our Parish Priest, Fr. James Preston, has been with us since 2012, and together with Reverends Paul Mc Nicholl and Jeremy Mitchinson, our permanent deacons, works collaboratively within our Christian community. 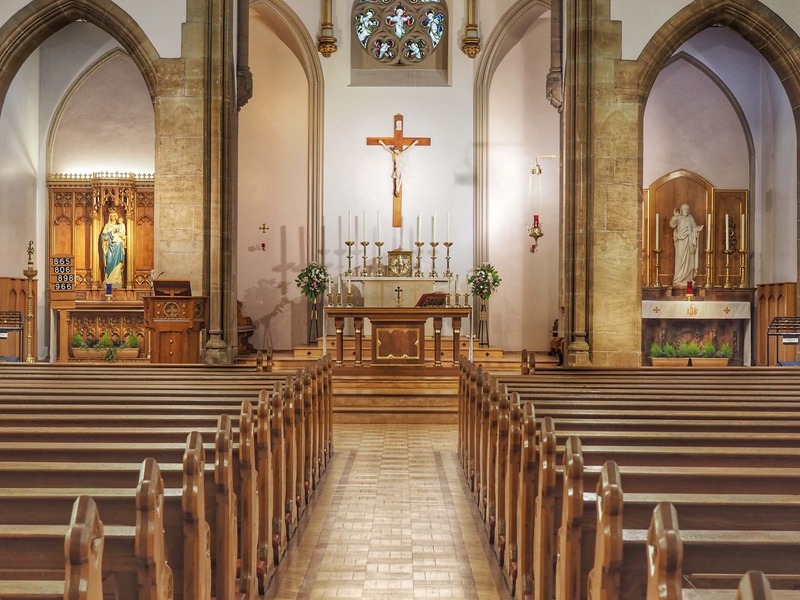 We hope that this website will bring together all who attend our Church and be of help to the many visitors whom we warmly welcome and invite to share in the joyful life of our parish. For weekday and other Masses, please consult our newsletter. All the latest from around the parish.